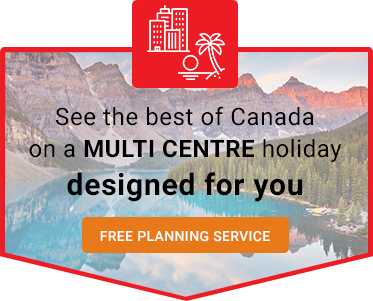 Check out the ideas below, then tell us what you would like to do and we will plan your perfect holiday to Canada. 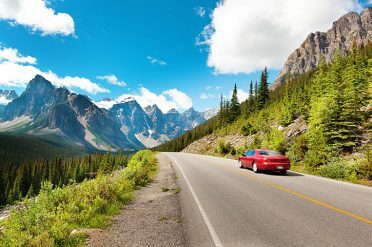 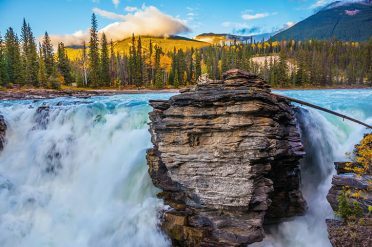 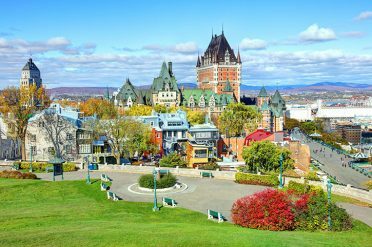 Our suggestions for some fantastic three week holidays in Canada from guided tours and cruises to rail holidays. 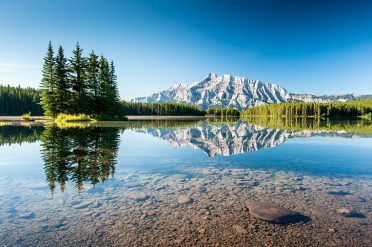 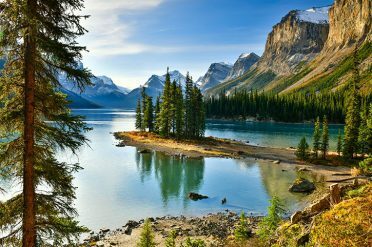 are sure to get you inspired for your dream holiday to Canada.